Devon Home magazine has long been considered the place to go to see what is inspiring home owners in our beautiful county. 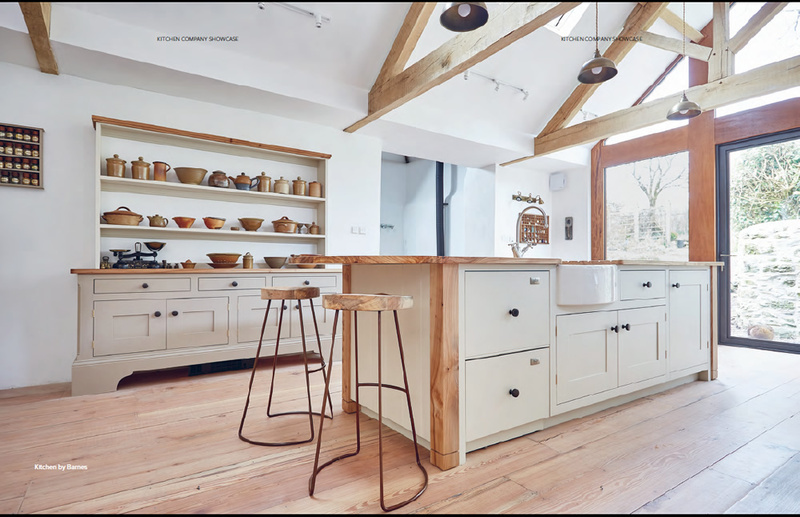 As a specialist interiors publication Devon Home features all manner of interior design including of course kitchens. 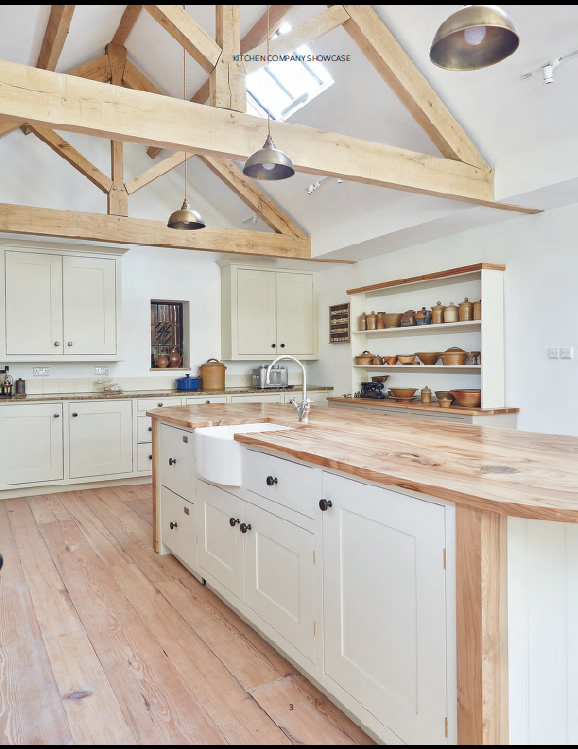 We are delighted to showcase one of our favourite kitchen designs from last year in the upcoming issue. 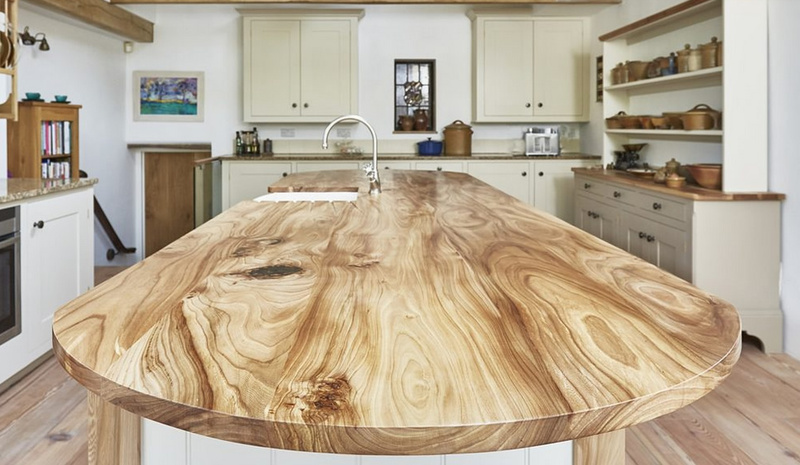 This particular kitchen has a bit of a story to it which goes back many years to 2003 when we first visited the property and met the current owners of the 16th century listed Devon cottage. Following a string of consultations we began work designing, creating and installing the kitchen which has been enjoyed ever since. As times change and folks requirements evolve the owners of the cottage decided that they wanted to revisit their kitchen dream to incorporate an adjoining barn that would become a breakfast room and study. The result, as you can see is a room flooded with natural light and far more than a well-designed kitchen. The project went very well and at the owners request much of the original kitchen cupboards, work surfaces and other items were refurbished sympathetically to blend seamlessly with the new kitchen furniture. 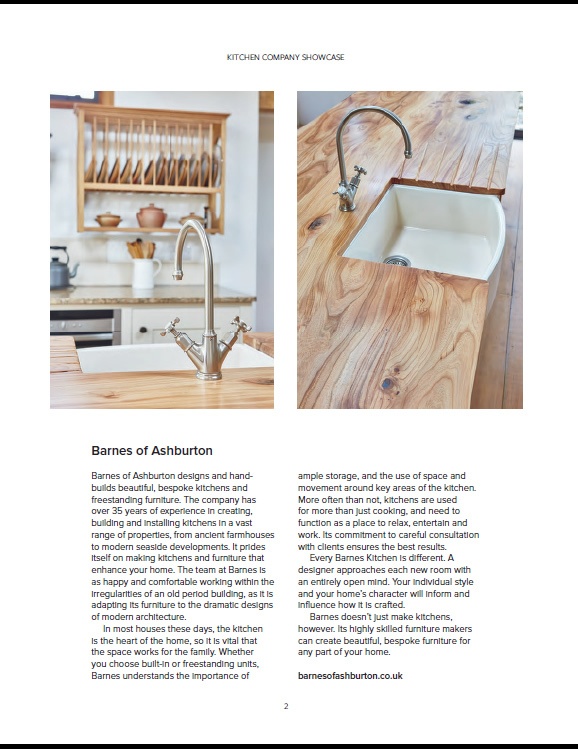 All of the work was carried out by local people including architects, builders, electricians, plumbers and of course kitchen design by us here at Barnes.